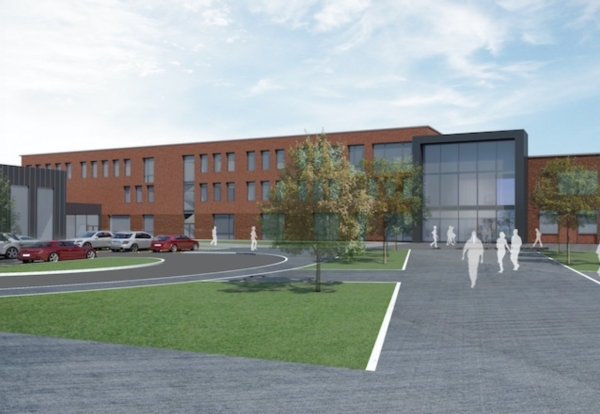 Salford’s BAM Construction office has secured two school projects to the south of Manchester and is in line for a third in Tameside under an agreement with the Education and Skills Funding Agency and the multi-academy Laurus Trust. The firm has just started work on the first contract consisting of building Cheadle Hulme primary school and an adjacent secondary school, Laurus Cheadle Hulme. BAM is also developing the design for Didsbury High School, which will be a new high school and sixth form for 1,350 students. If planning, which is due to be lodged shortly, is successful, work will start on site around May next year, with the new school due to open in September 2019. A further school, Laurus Ryecroft based in Tameside, forms part of the batch with Laurus Didsbury, encompassing a 1,350 place secondary school and sixth form. The ESFA is currently working with BAM to develop the initial proposals. BAM has partnered the same design team as for Laurus Didsbury. This includes architect is Pozzoni and Ramboll on building services design. Mace is providing technical advice for both the schemes. All schools together are expected to be worth around £60m, subject to finalising contracts on the two projects in design. 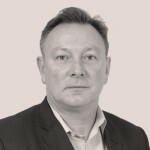 Ian Fleming, Regional Director for BAM Construction, said: “Education is a key market for BAM. Our track record is excellent, and our highly collaborative approach works well for schools. BAM has just been appointed to both of the high value lots for the new ESFA national education framework running from 2017 to 2021.